Here are my best shots with this beautiful animal remembering me so much on our human nature. 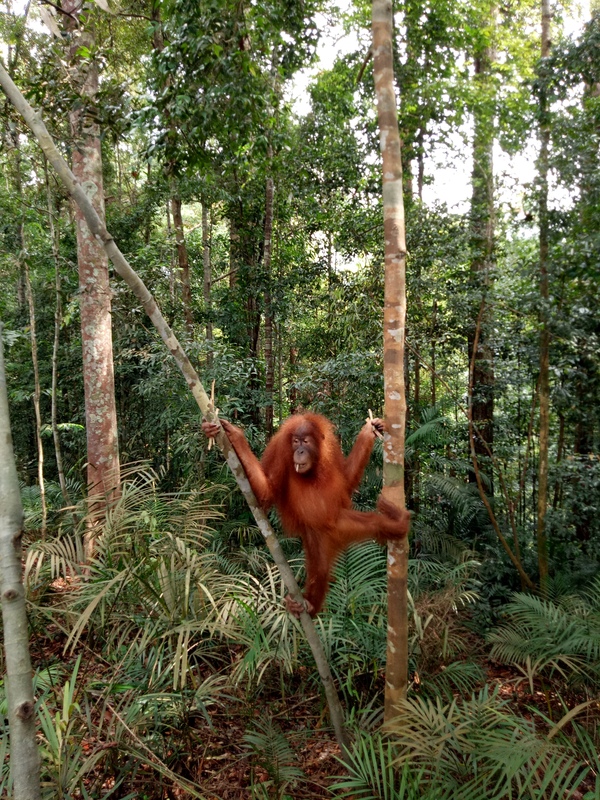 Connected with 94% of our DNA Orang-Utahs are rarely seen in wild nature. 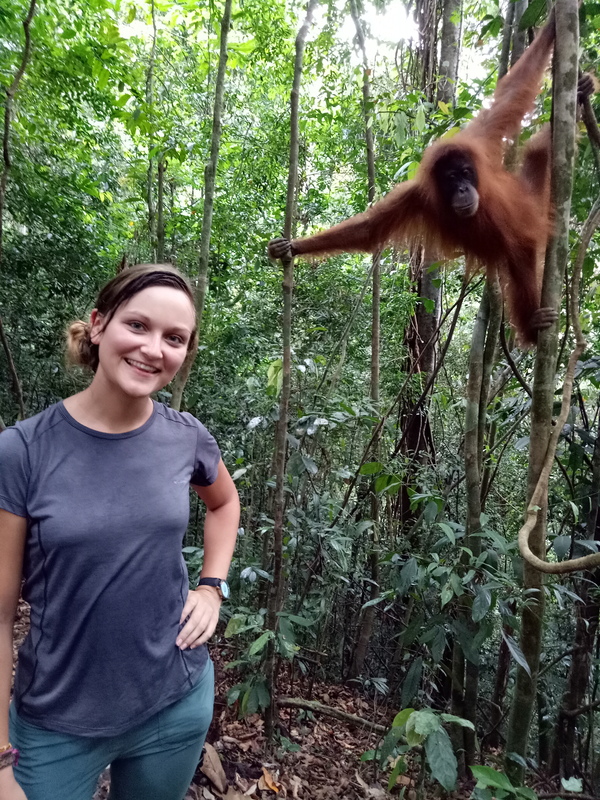 If you come to Sumatra, Indonesia, you have the best chances in the world and to even take a selfie with them. More information on my “INDONESIA PAGE” click here. 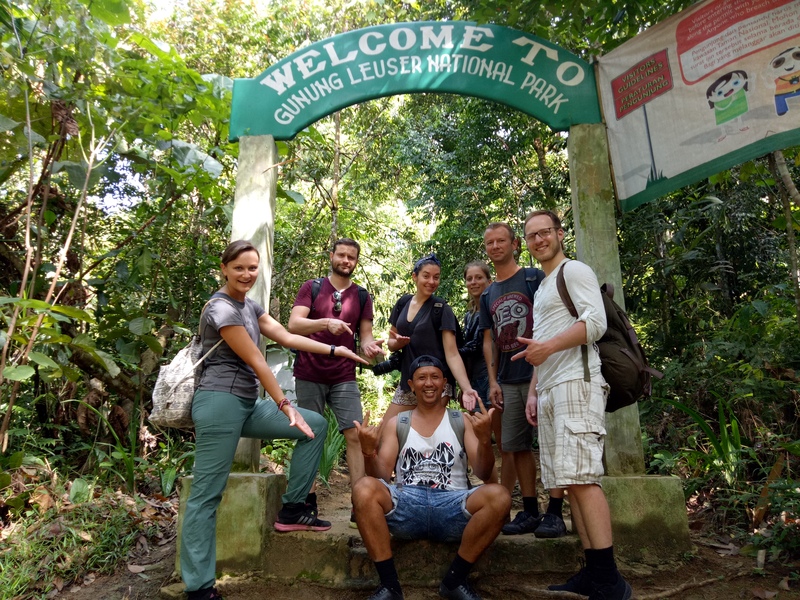 The place is called “Bukit Lawang” and the national park is “Gurung Leuser NP”. It’s five hours by bus from Medan (Airport). 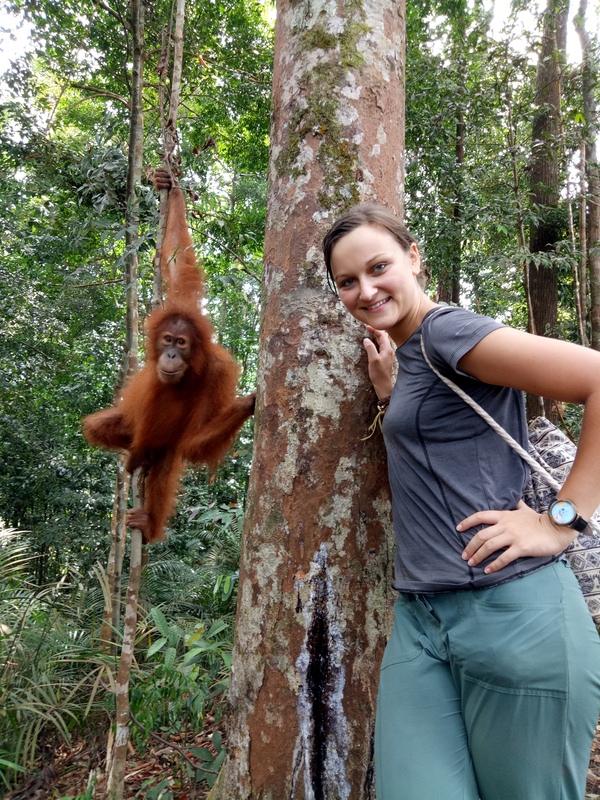 Tours are available at bukitlawang.com for 1-day-track around £40 or 2-day-track with a night in the jungle for £70. Depends on how much you are into camping in wild nature but you will definitely see them on your first day. 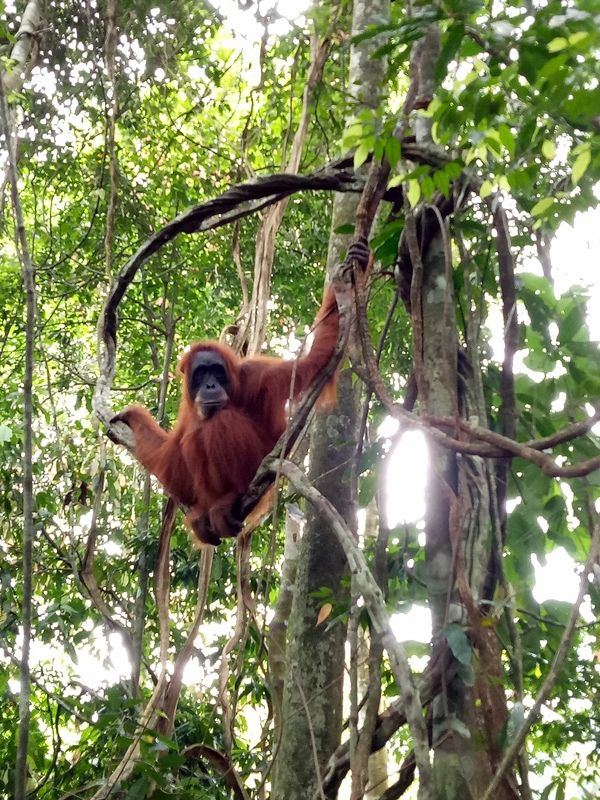 In my tour in April 2017 we saw 14 Orang-Utahs on the first day and 4 on the second. All female because the big male are really really hard to find! They love to make fun and play with things in the nature and it’s so impressive how they jump from one tree to another! More information on my “INDONESIA PAGE” click here. 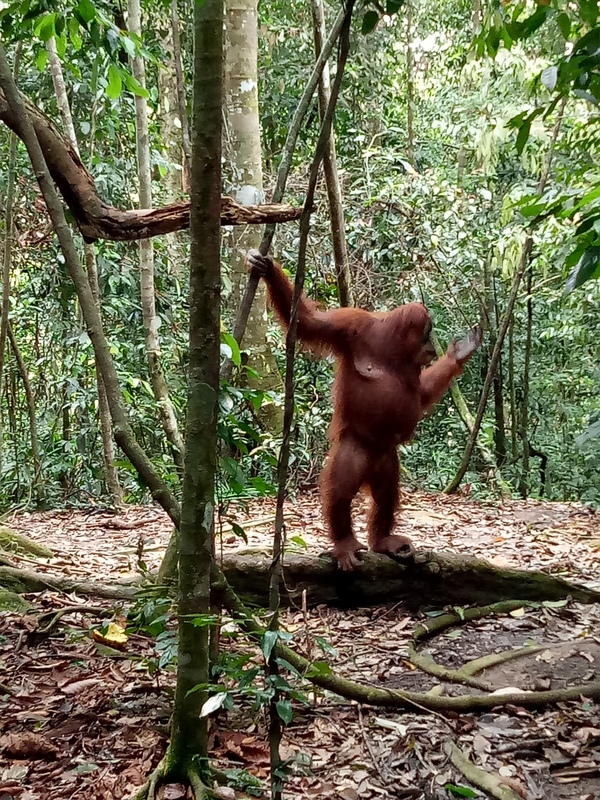 Wow, you saw a lot of orangutans! Aren’t they the most amazing creatures? Yeah, so many! And so inspiring with their hands and movements how close they are to us!